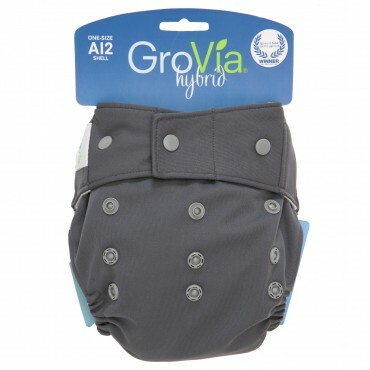 GroVia Magic Stick Diaper Balm| Shop Our Huge Selection of Affordable Cloth Diapers Online! Now keep your hands clean when applying diaper balm. 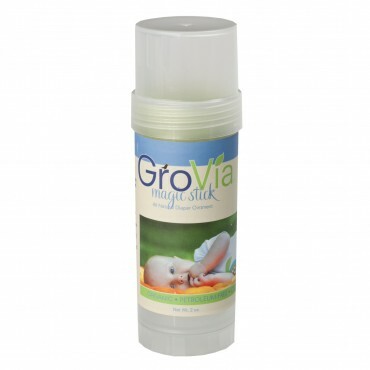 Easy to use Magic Stick goes on smooth and keeps baby’s delicate area protected and comfortable. 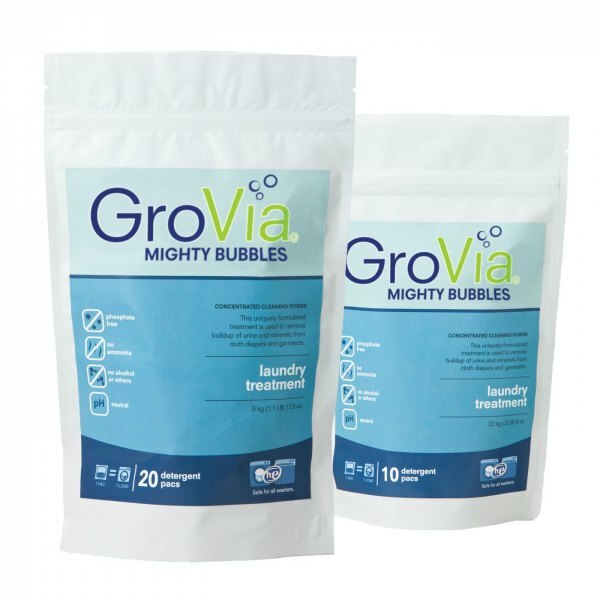 GroVia® Magic Stick’s all natural and organic ingredients and petroleum-free formula is safe to use with cloth or disposable diapers. Hate greasy, messy hands? Great, no-mess applicator so just the right amount will be left on baby's skin and NONE on yours! To Use: Use as needed with diaper changes and at night before bed. Apply to clean, dry skin. Use only one stick per child.